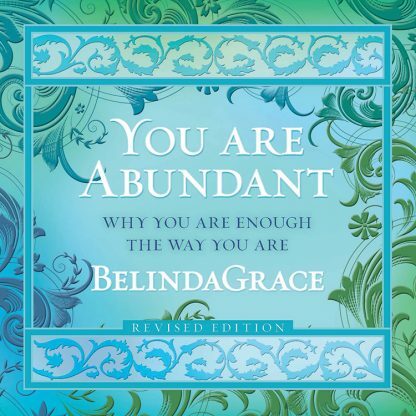 This CD contains the powerful and uplifting exercises from BelindaGrace�s book You are Abundant: Why You are Enough the Way You Are. As a bonus, the CD also includes four (4) inspiring and uplifting meditations to help you relax, connect with your inner truth and increases your personal sense of abundance. Each meditation has a different theme or topic.